Born of the 2015 meeting between Laura Goninet and Nadège Gaultier, Confiture Parisienne is a brand of jams and sauces offering products that respect jam-making tradition, but revisit it with audacity and modernity to please the most discerning palates. 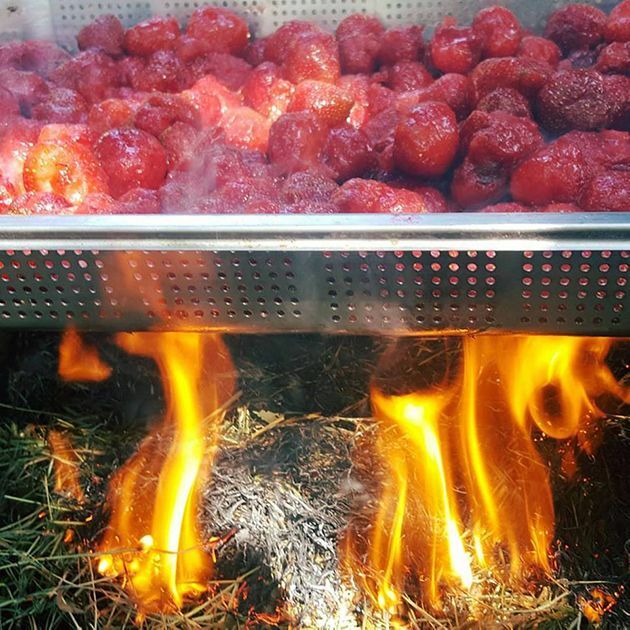 The quality of the haute couture jams and mixtures, exploding with flavour, prepared at the Paris laboratory, enabled Confiture Parisienne to join the Collège Culinaire de France [French Culinary College] in June 2016. L’unique belongs to the ‘monofruit’ range by Confiture Parisienne. A production method involving cooking small amounts and using cane sugar. L’unique Strawberry uses strawberry varieties selected for their delicious taste. An intensely flavoured jam. Carrot combined with mellow passion fruit, and all pepped up with vanilla. The unmistakable taste of raspberry, blended with the delicate and sweet flavour of apricot, subtly spiced with star anise. 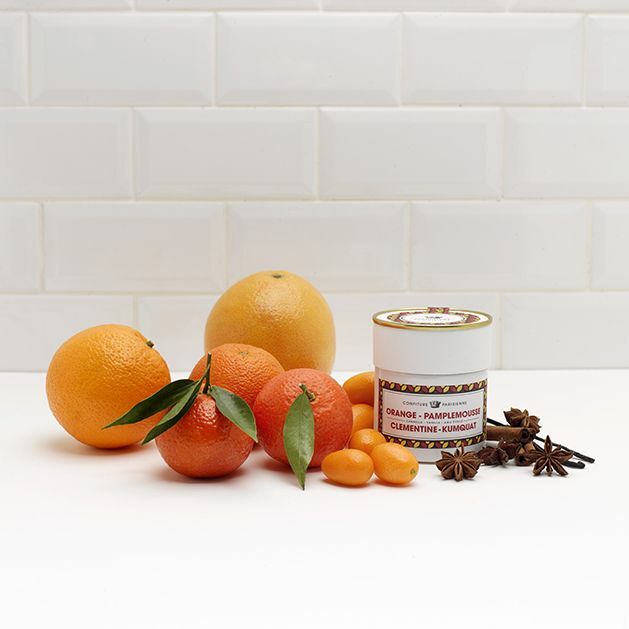 Four citrus fruits in an original marmalade: classic orange, bitter grapefruit, sweet clementine and subtle kumquat. A touch of cinnamon, vanilla and star anise peps it all up. Goes perfectly with toast, grilled fish or a plate of Serrano ham. A delicious spread. Three wonderful products produce this gourmet recipe, a mixture of Piedmont hazelnuts, almond praline and cocoa paste.